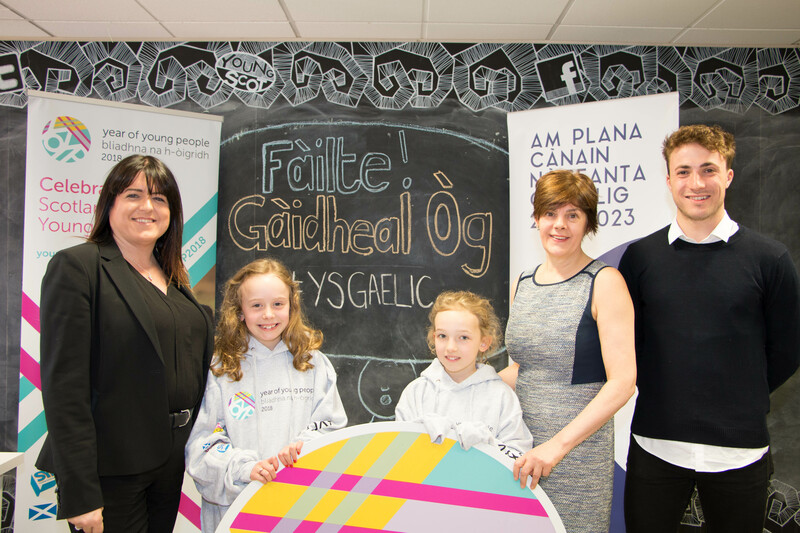 To celebrate the Year of Young People, Bòrd na Gàidhlig and Young Scot have announced a strategic partnership to develop and deliver a dedicated digital Gaelic resource which will be part of www.young.scot. The partnership will also benefit from input from MG ALBA, the partner with the BBC in BBC ALBA, Scotland’s Gaelic television channel. 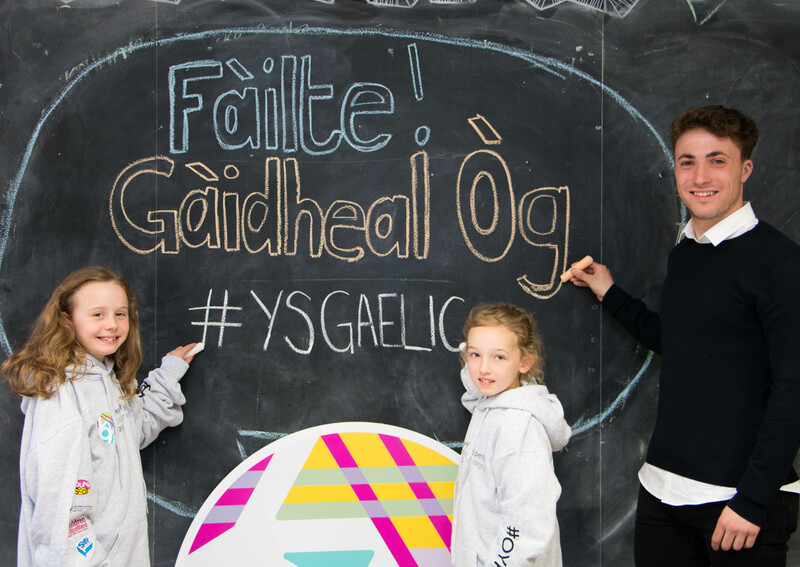 Funded by Bòrd na Gàidhlig, Young Scot will recruit a Gaelic speaker to help make sure their core services are reaching and benefitting Gaelic speakers and will connect young people from across Scotland to exciting new opportunities to get involved in the language, culture and heritage. The project which was launched on Monday 30 April at the Young Scot offices in Edinburgh will develop an innovative digital resource; with tailored, bespoke information and opportunities, including relevant discounts, rewards and entitlements for young people using the Young Scot National Entitlement Card for Gaelic and non-Gaelic speakers. This coincides with the recent launch of the new National Gaelic Language Plan 2018-2023 which has as its main aim that more people use Gaelic more often and in more situations. Promoting the language, learning and using it are the three main ways that will support this aim. This new resource will create more opportunities for young people to learn and use the language and engage in Gaelic cultural activities. Young Scot will also increase awareness and understanding of their services amongst the Gaelic community. Louise Macdonald, Chief Executive for Young Scot said: “Having a dedicated resource for young people who speak Gaelic, want to learn more and to explore Gaelic heritage and culture is an amazing way for us to reach even more young people from across Scotland. Young Scot are delighted to be able to promote and support the Gaelic language to all young Scots and ensure our services are diverse, relevant and exciting to all”. Young Scot are seeking a Gaelic Development Officer who will lead on the management of the initiative. Applications opened on Monday 30th April and will run for 4 weeks.